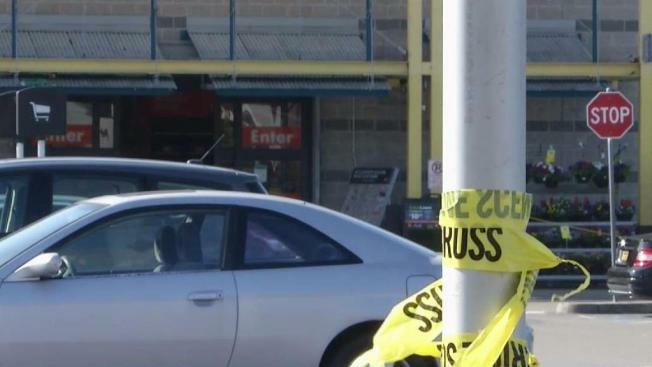 Two people appeared to suffer injuries that were not life-threatening early Sunday after gunfire erupted at the Home Depot parking lot in Emeryville, according to police. Just before 2 a.m., callers notified police about the gunfire and it being tied to a party bus at the home improvement store's parking lot, police stated. Before officers arrived, the party bus had left the area, according to police. Another car was also spotted speeding away from the scene. The two people who suffered gunshot wounds were transported to local hospitals, according to police. Two parked cars in the area were also hit by gunfire during the shooting, police stated. Anyone with information about the shooting is asked to call police at 510-596-3700.